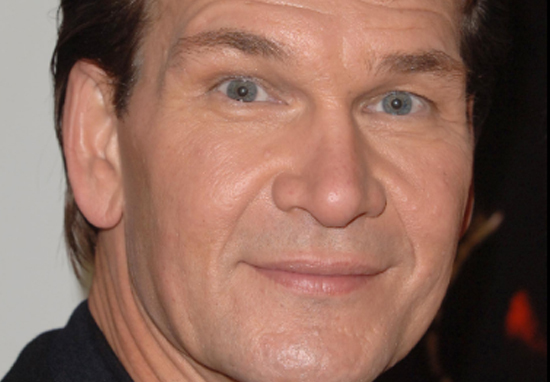 Disturbing allegations have been made against the late Patrick Swayze. Radio presenter and stand-up comedian Michele Mahone has alleged Swayze grabbed her and forcefully kissed her in a ‘nauseating’ act she likened to an ‘uncle grabbing and kissing you’. Michele had been working as a Disney make-up artist at the time, when the Dirty Dancing star ‘violated’ her; kissing her with such force, her mouth was left hurting. The incident occurred, Michele claims, just after he had been speaking lovingly about his wife Lisa Niemi in an interview. According to Michele, the couple had been known for having the most ‘rock solid marriage in Hollywood’. He grabbed my waist and pulled me in and started kissing me. I was completely shocked. He wouldn’t let go. His hand moved behind my head, and it was a really forceful kiss. I have been sexually assaulted twice by men in the biz.The one time I was brave enough to report an A list actor, I was fired. Not him, me. 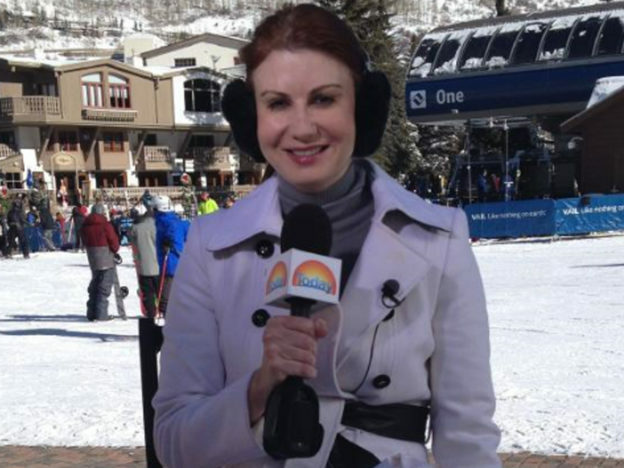 A Hollywood-based entertainment correspondent for the Australian Today Show and a freelance make-up artist, Michele was used to working in front of the camera and behind the scenes. He said, ‘Oh, this doesn’t mean we can’t work together,’ and I didn’t know what to say. I was shaken. I was trembling. It was like an uncle grabbing you and kissing you. I was appalled, because he just said how much he loved his wife. I felt violated. My mouth hurt. I was in absolute shock. I slowly packed up my kit hoping that by the time I was done, he’d have left the studio. When he left, I pulled the producer (who was a woman) aside. I told her how he kissed me, and she asked if it had happened before. I said no, but they never hired me again. Yeah, pretty much. If we complain then we loose or don't get work. So I learned to keep my mouth shut and deal with it. Michele believes Disney’s decision not to hire her again stemmed from fears over a potential lawsuit. He was on a pedestal. He was Mr Clean. Everyone saw him as one of the good guys, but he was a fricking pig. But who would’ve believed me? Thank you. I consider all the support and love that I got from so many of you justice. Thank you all. Patrick Swayze died from pancreatic cancer in September 2009, at the age of 57.